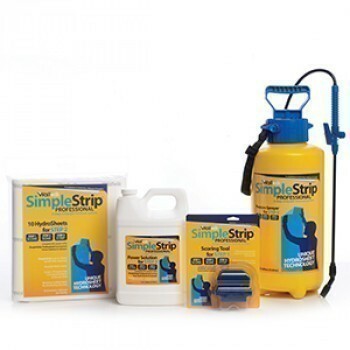 We recommend mixing the SimpleStrip Power Solution at 3 times the recommended strength when using on Wood chip wallpaper. You also need to keep them on the wall for approximately 1 hour. This is because Wood chip wallpaper can be quite stubborn and requires greater soaking in order to make the product work to it's full potential.